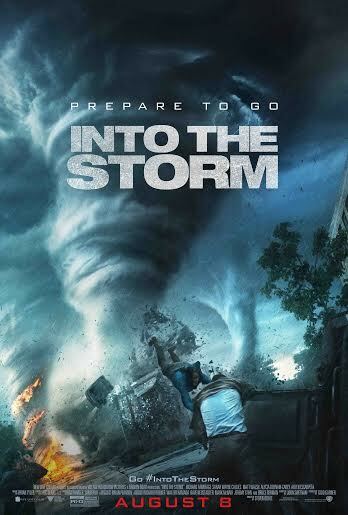 “Into The Storm” Fan Giveaway! 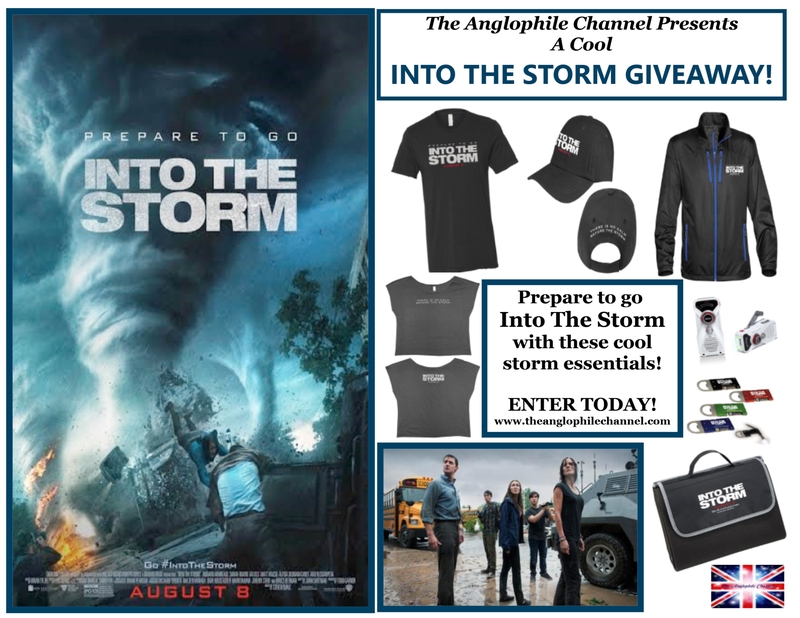 Win this cool Into The Storm prize package! Prepare to go INTO THE STORM on August 8th! Richard Armitage in a wet shirt…it doesn’t get better than that! Lady Anglophile…I’ll take my Into The Storm T-shirt with Richard Armitage IN it! This entry was posted in Home Page Posts, Lady Anglophile's Giveaways and Contests. Bookmark the permalink.